Polyurthane and Polyester lining fabric . Please refer to the last product picture to see inside view of Polyurthane and Polyester lining fabric; RFID BLOCKING - tested & approved by independent test Lab for frequency 10MHz to 3000MHz, including 13.56 MHz in which our passport, credit cards, debit cards and ID cards operate; PRACTICAL AND STYLISH DESIGN -designed 7 RFID LOCK slots: 1 slot for passport, 4 slots for cards, and 2 currency pockets; FUNCTIONAL FOR YOUR BUSY LIFE - use them to Shield against unauthorized RFID NFC and BLE scans as reported in the media; WHAT WE CAN NOT SHIELD IS - ID badges, hotel room cards and some old building access cards that operate in 125KHz. 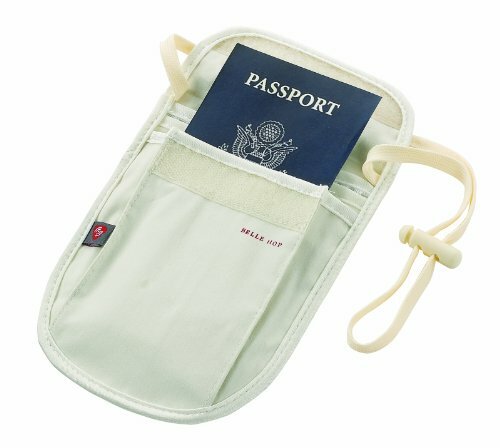 7270 Features: -Safer keeping means carefree traveling.-Secure your passport, ID, cards and currency in this lightweight neck stash with three compartments.-Adjustable strap gives a comfortable fit, and the silky.-Hand washable fabric feels soft against skin.-Available in ivory. Disclaimer: -WARNING: This product contains chemicals known to the State of California to cause cancer and birth defects or other reproductive harm.. 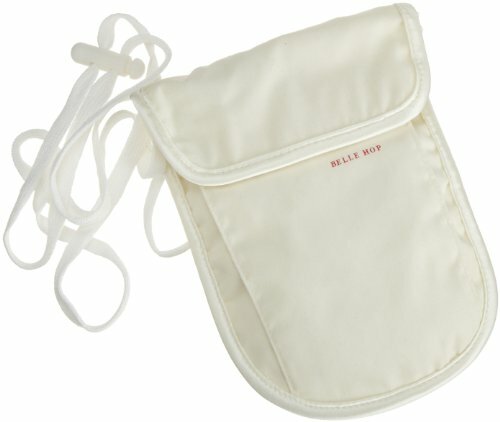 The Belle Hop RFID Neck Stash wallet, takes keeping your information private to a new level. You can be rest assured that you will be safe from electronic pickpocketing and identity theft on your travels. 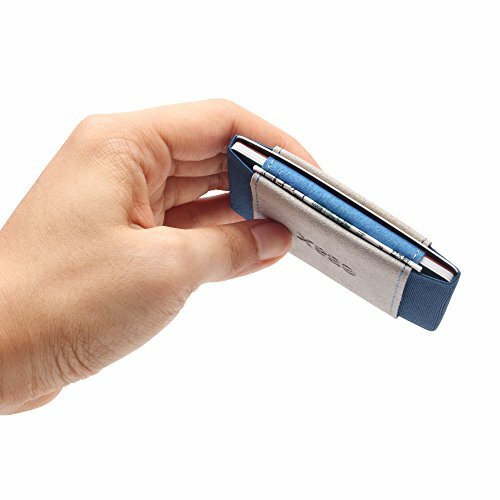 This compact wallet has a fun, curved design that gives it a unique style. 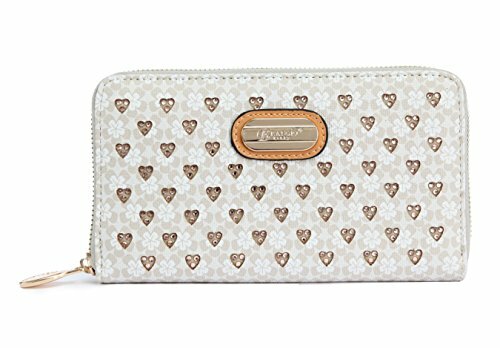 The interior compartments can be used for cards, cash, ID, coins, and more. 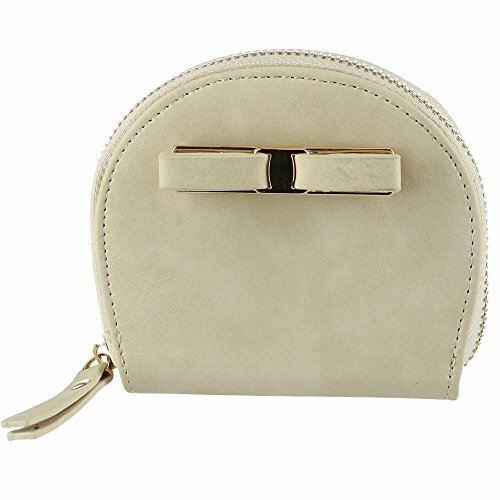 It is available in bright colors, making it easier to find in a handbag when on the go. 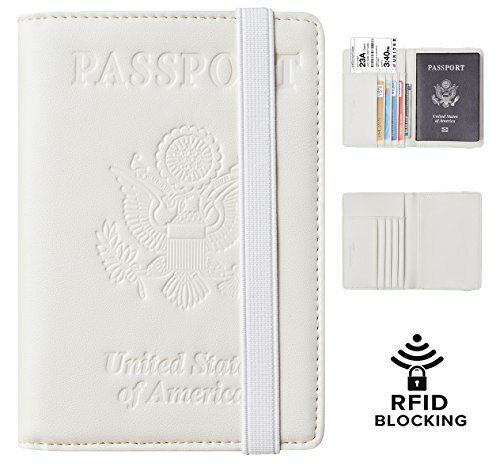 Lightweight, ripstop polyester waist wallet blocks transmissions of personal and financial information from passports and credit cards. 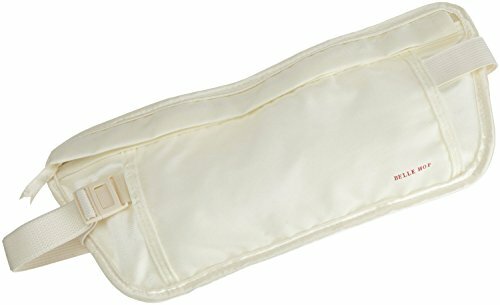 7272 Features: -Safer keeping means carefree traveling.-Secure your passport, ID, cards and currency in this lightweight waist stash with two compartments.-Strap adjusts to 50'' and the silky.-Hand washable fabric feels soft against skin.-Available in ivory. Disclaimer: -WARNING: This product contains chemicals known to the State of California to cause cancer and birth defects or other reproductive harm.. 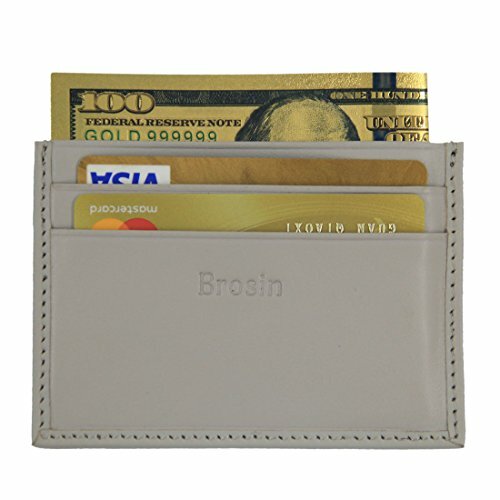 Authentic Brangio Italy vegan leather wallet. Sophisticate at its finest! This reimagined wallet travels into space amidst a glittering, starry sky. Double layered engraved stud wallet with crystals within. 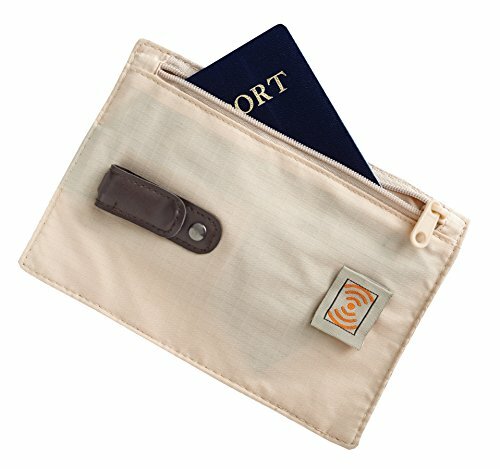 Compare prices on Ivory Travel Wallets at Shopsimal.com – use promo codes and coupons for best offers and deals. We work hard to get you amazing deals and collect all avail hot offers online and represent it in one place for the customers. Now our visitors can leverage benefits of big brands and heavy discounts available for that day and for famous brands.